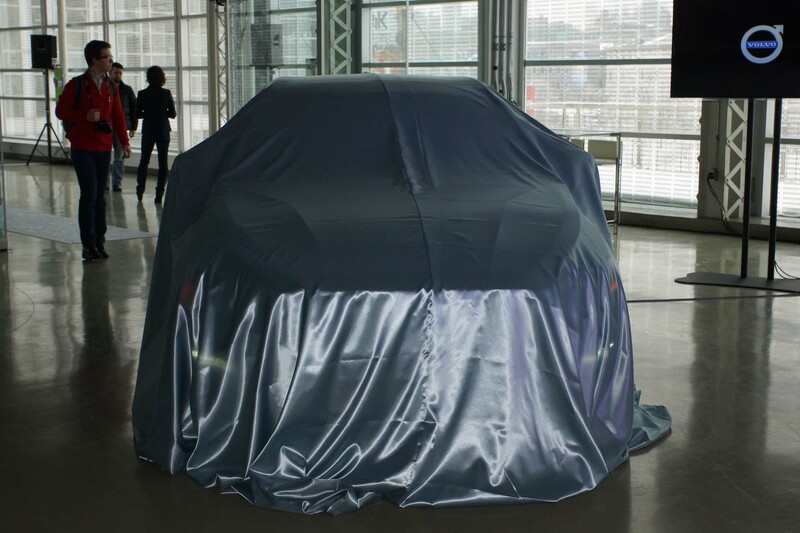 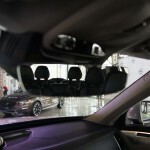 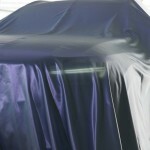 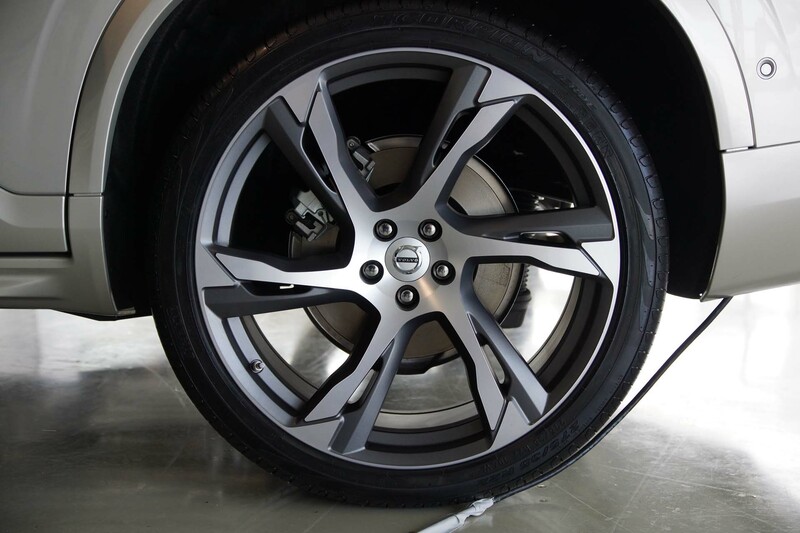 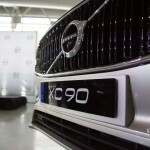 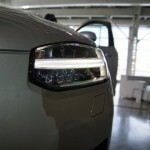 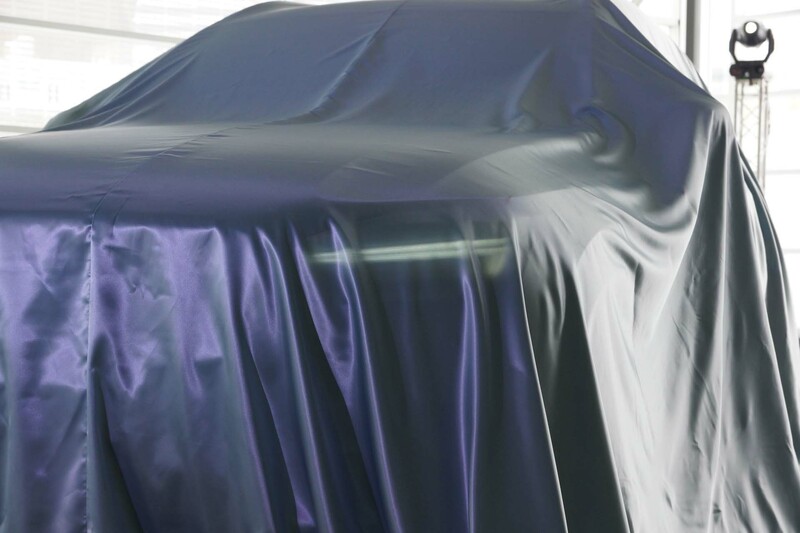 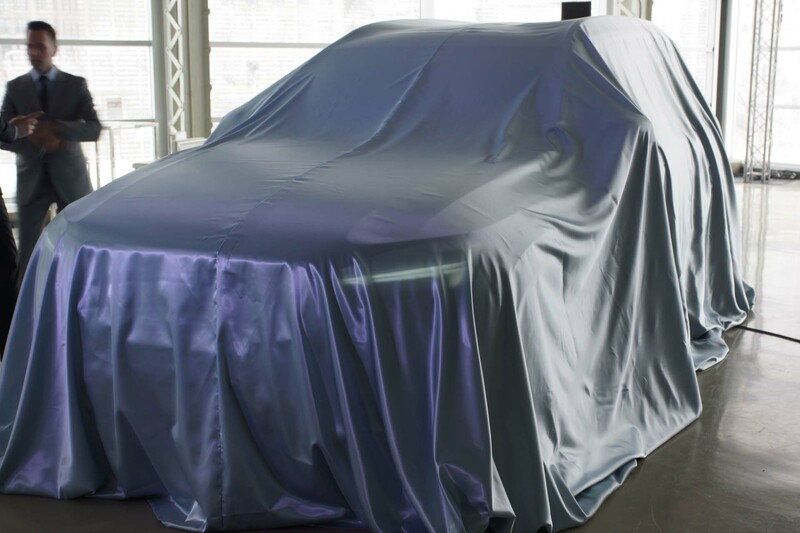 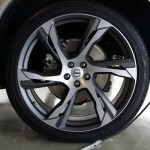 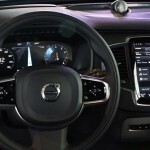 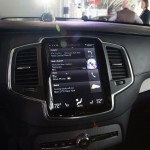 Montreal , Jan 14th 2015 – Volvo Cars Canada has pulled the veil off one of the most anticipated vehicles in the history of the brand. 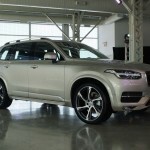 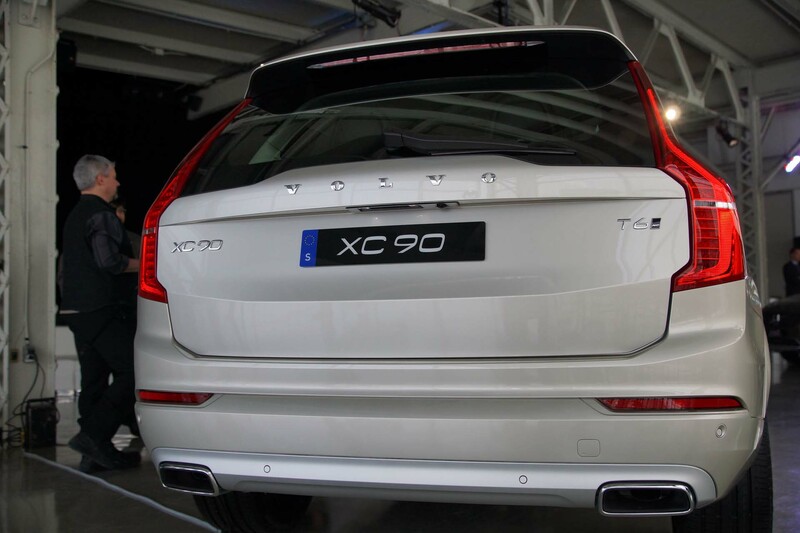 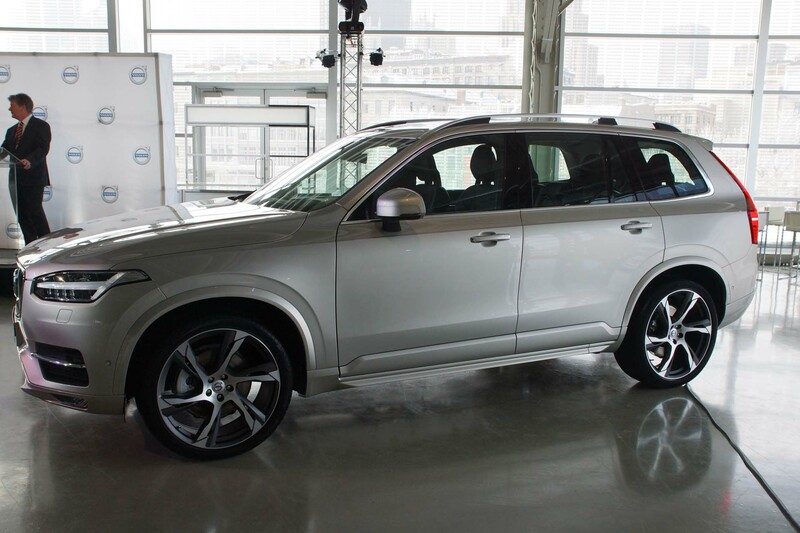 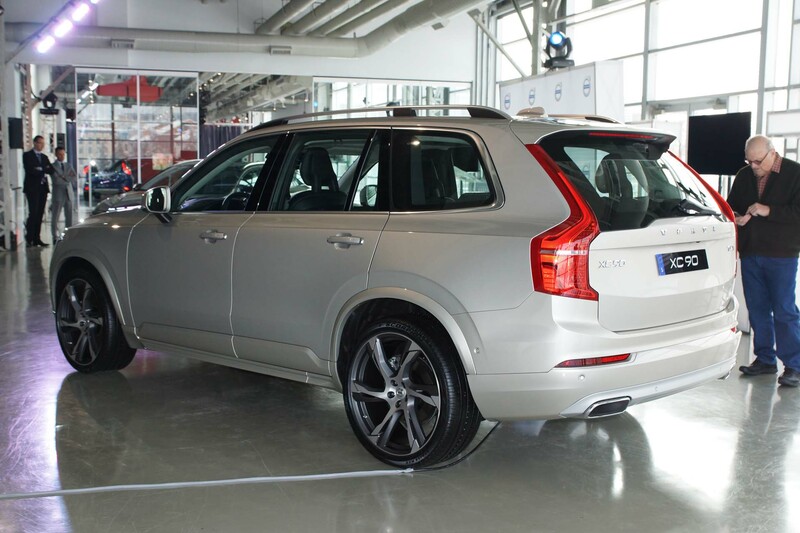 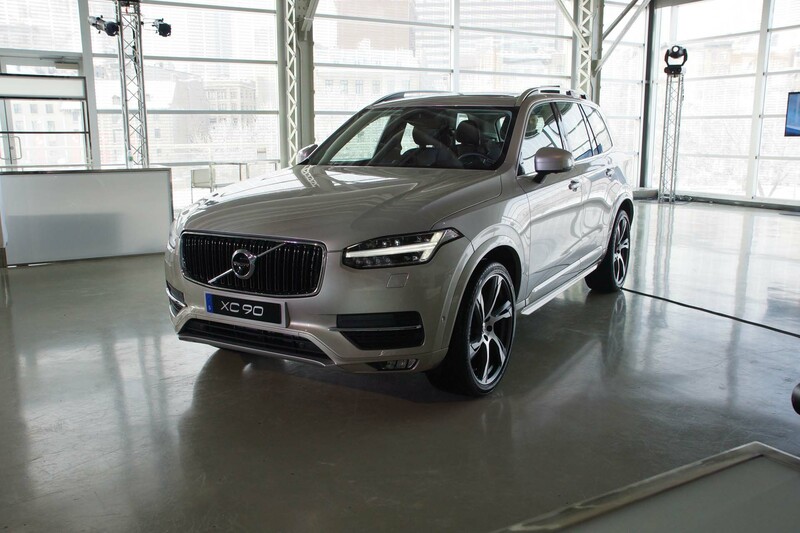 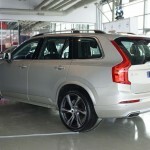 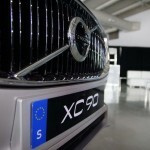 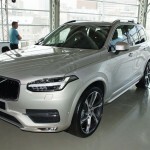 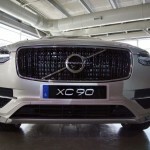 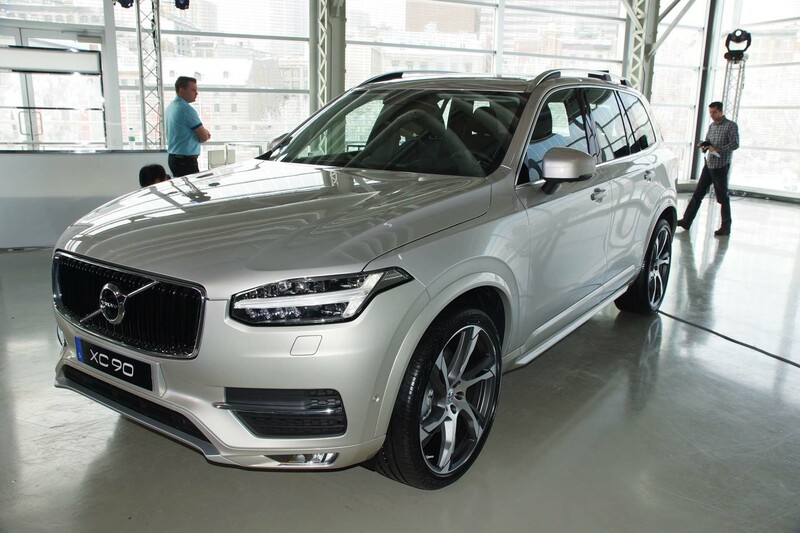 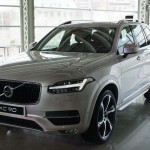 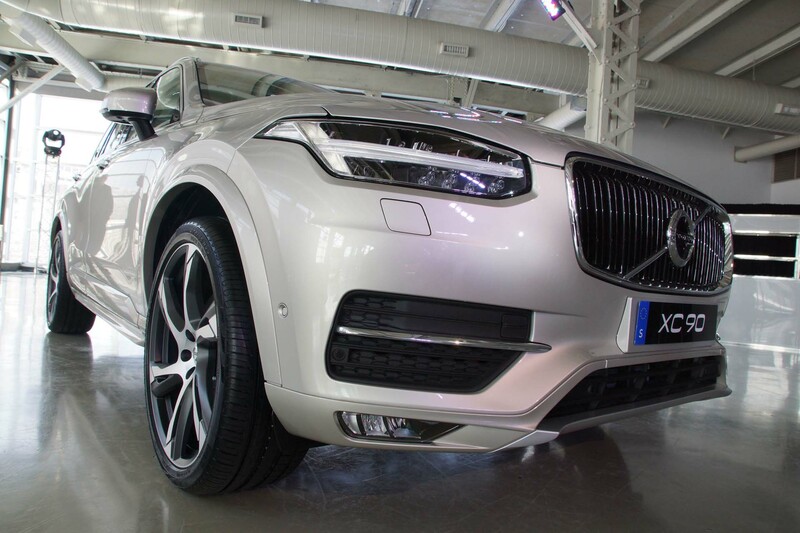 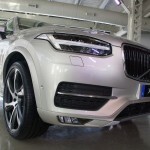 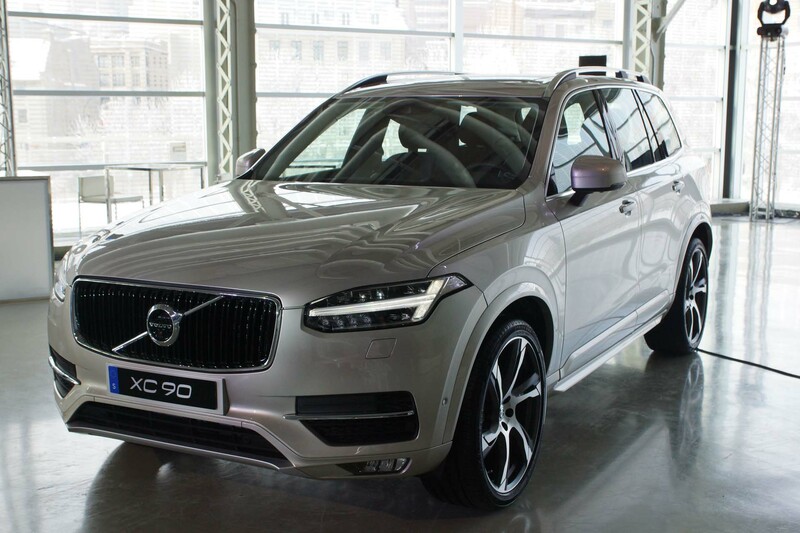 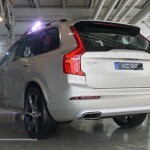 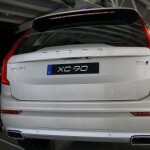 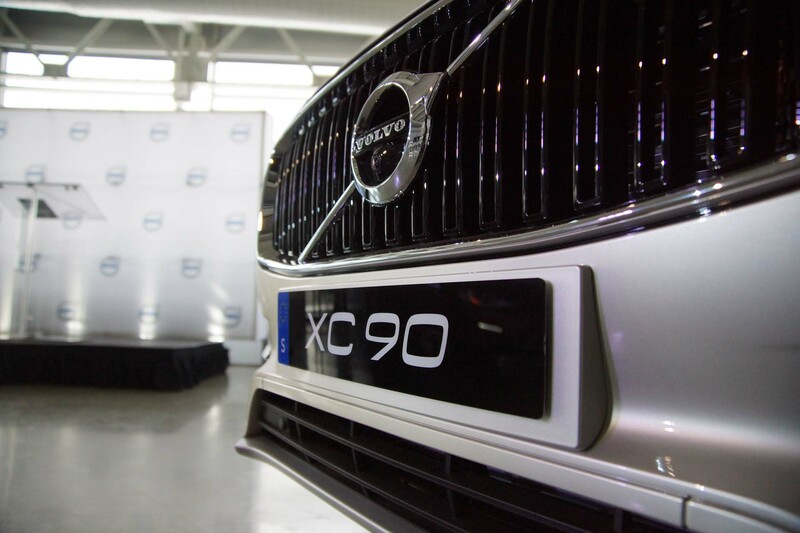 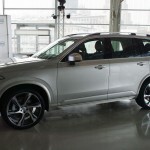 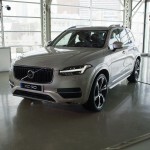 The fuss is of course about the all new – very good looking SUV – the XC90. 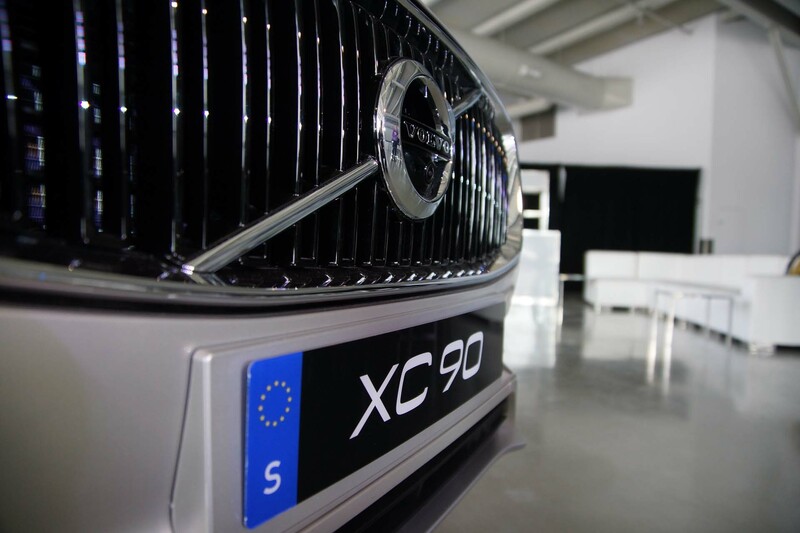 The Swedish firm has taken it very seriously, as every single aspect regarding their new flagship vehicle has been carefully planned and meticulously engineered. 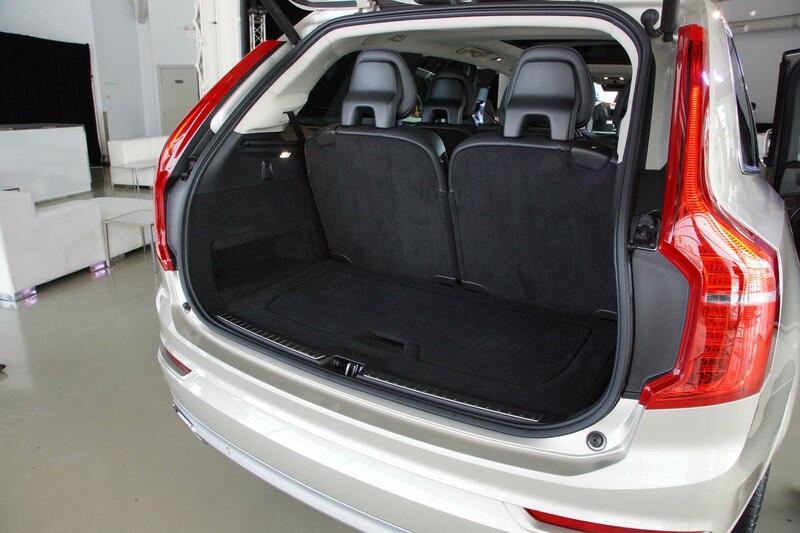 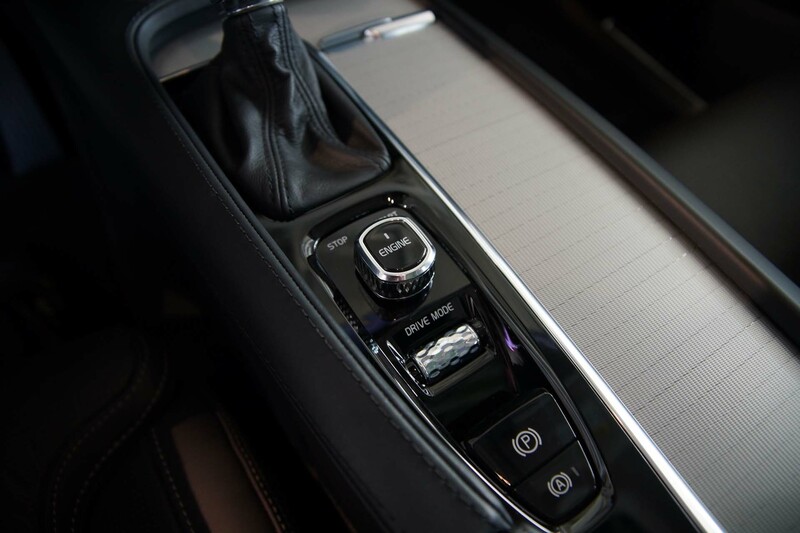 “We don’t want anyone to ever be injured in a Volvo” – stated one of the lead engineers setting the bar pretty high. 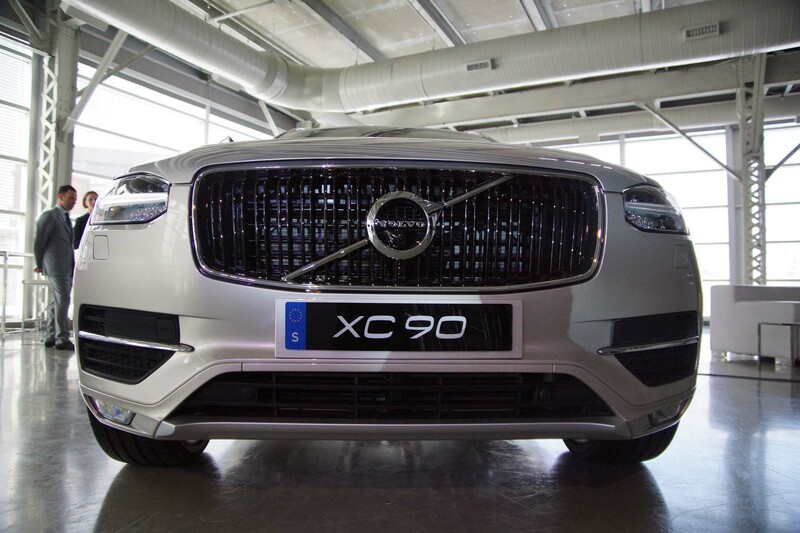 The high standards set and optimism surrounding the first vehicle built on the firms first scalable platform are apparent at first sight. 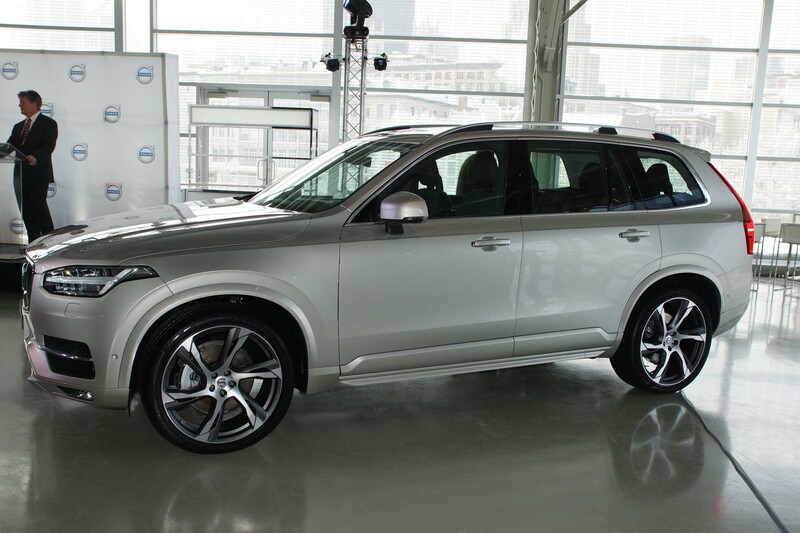 The exterior design is bold, radical and modern, almost setting the scene for future releases. 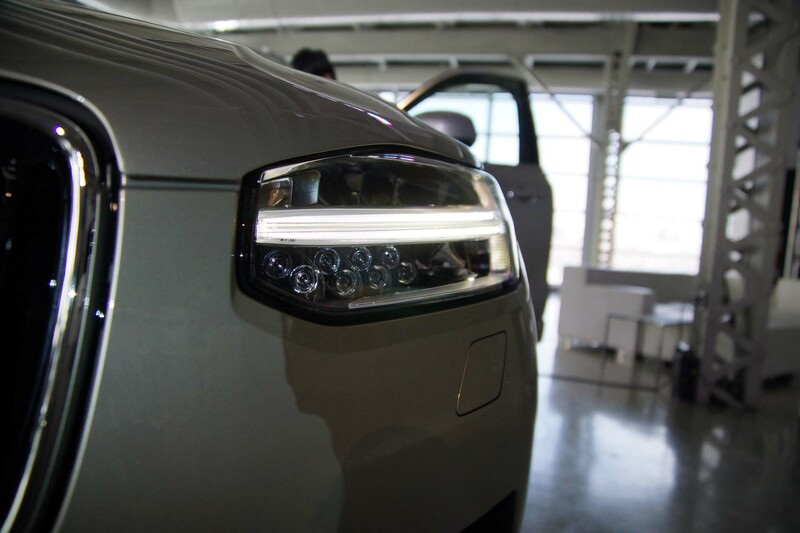 The front LED headlights with the trademark daylights strip striking right through the middle are the visual highlight of the fascia. 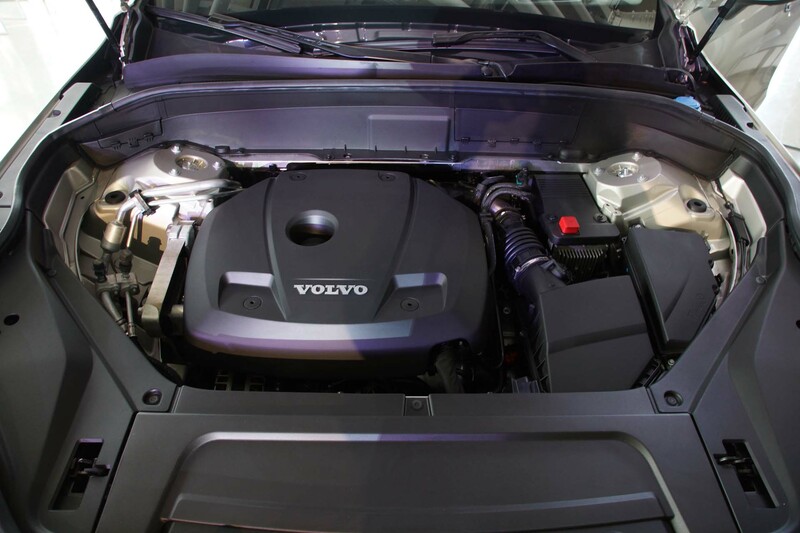 A large grille and sculpted hood complemented by a deep front bumper with fog lights mounted at the very edges make the front perhaps the best looking in the segment. 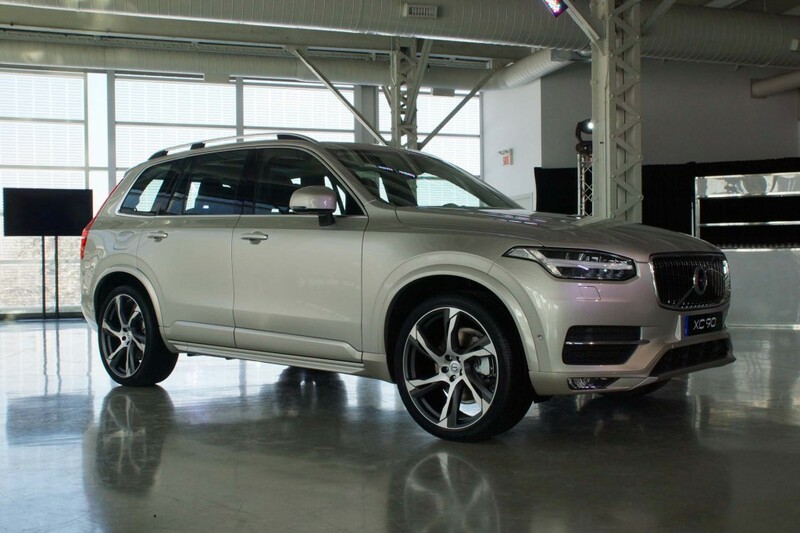 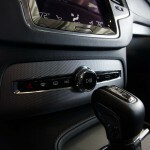 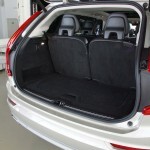 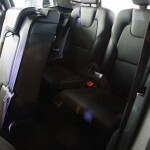 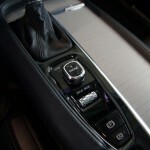 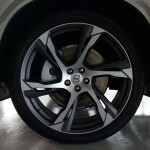 Thereafter, it is much like what Volvo has shown to us with the XC60 and V60 Crosscountry. 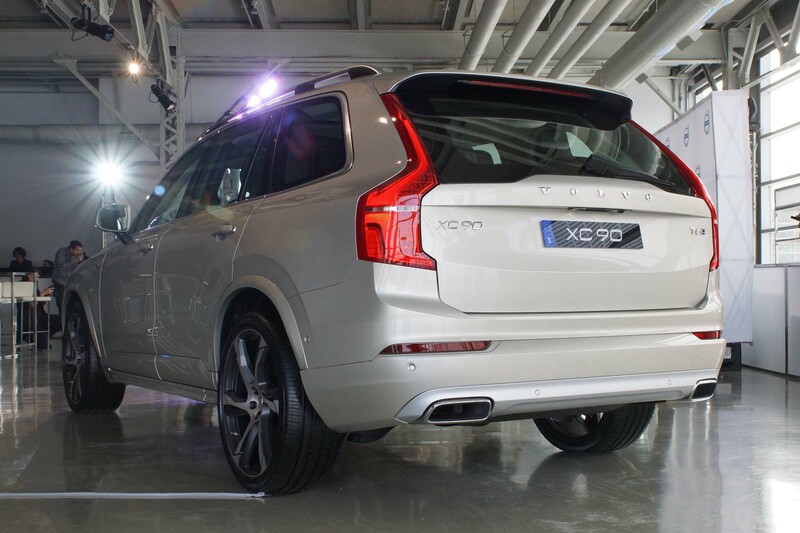 Upright taillights and massive wheels are things to notice other than the distinctive front. 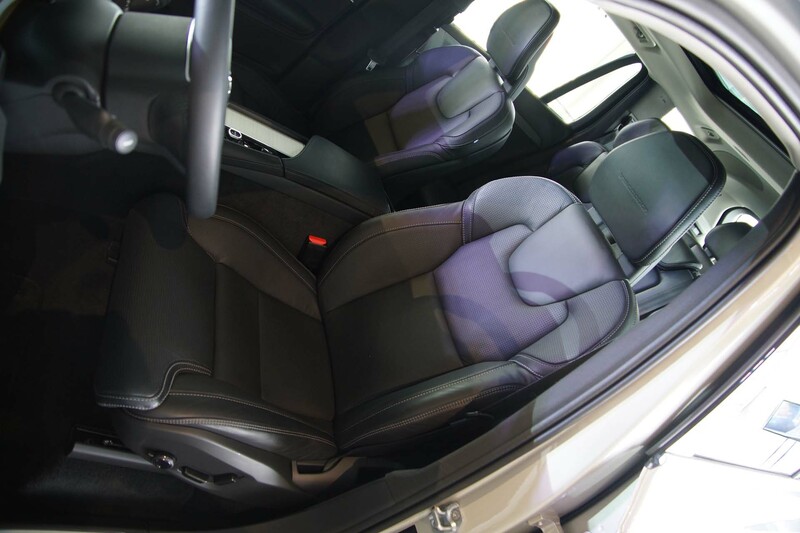 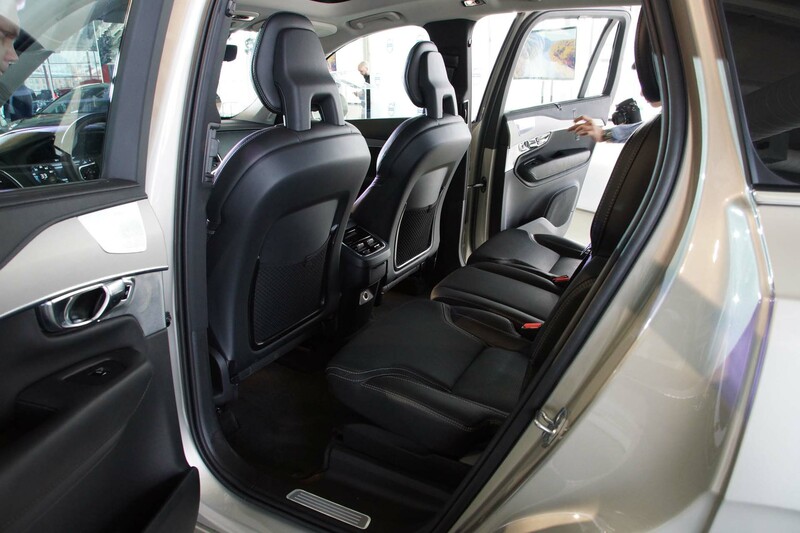 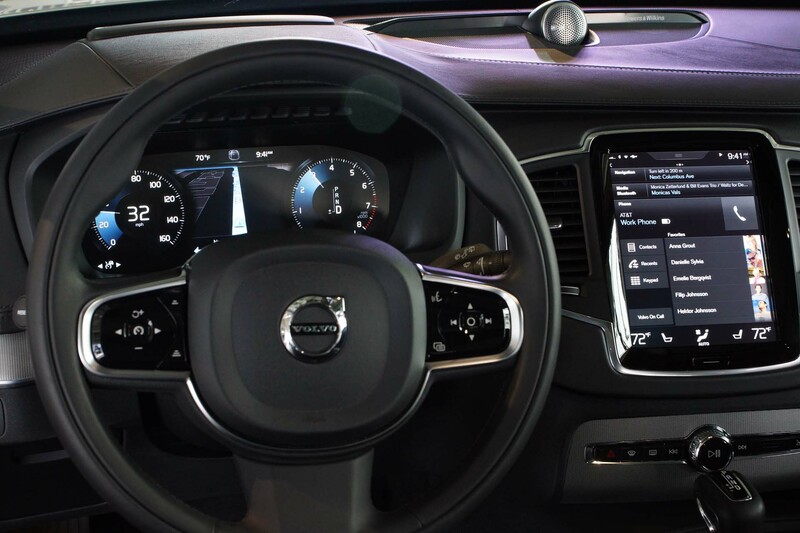 The interior is as ground-breaking as the front design. 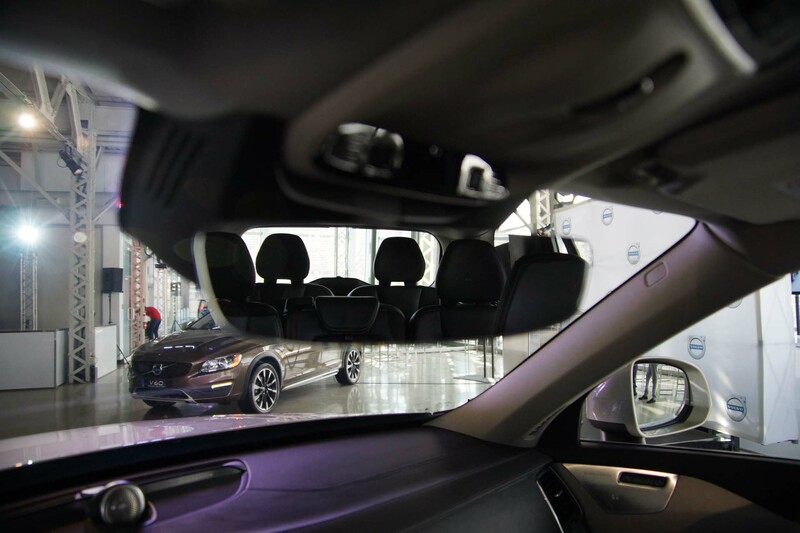 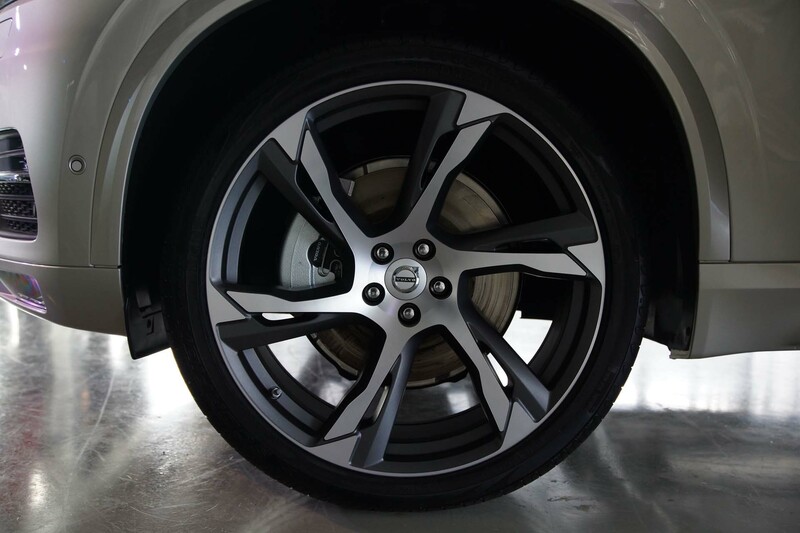 The engineers at Volvo have once again shown that high levels of safety can be combined with extremely modern and upscale looks. 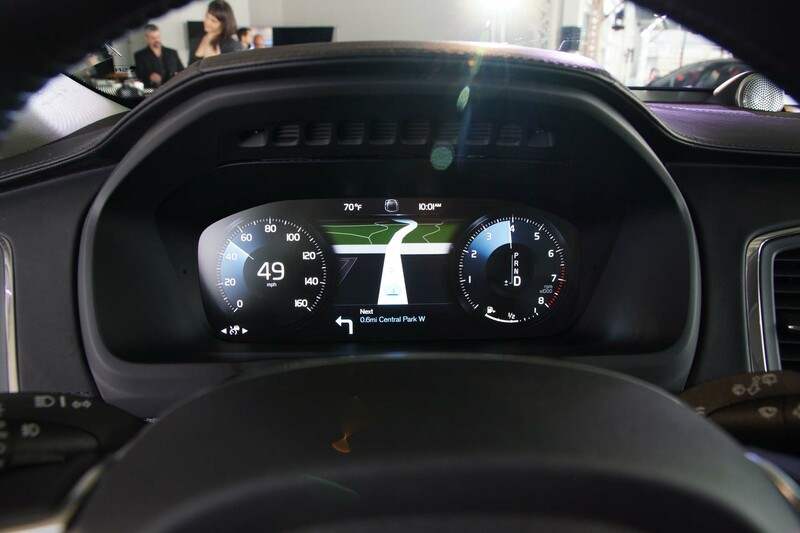 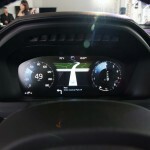 The instrument cluster is an LCD screen and buttons throughout the cabin have been minimized. 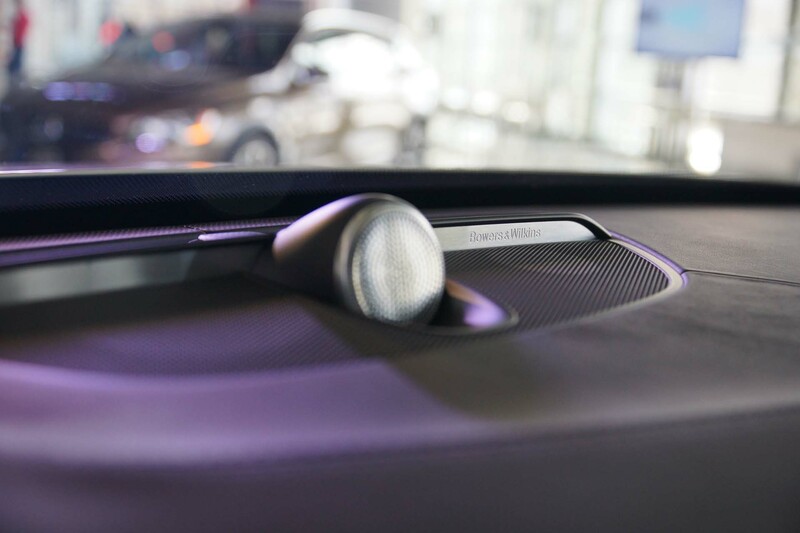 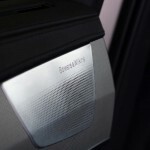 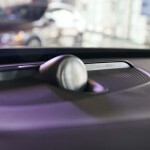 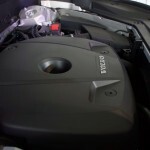 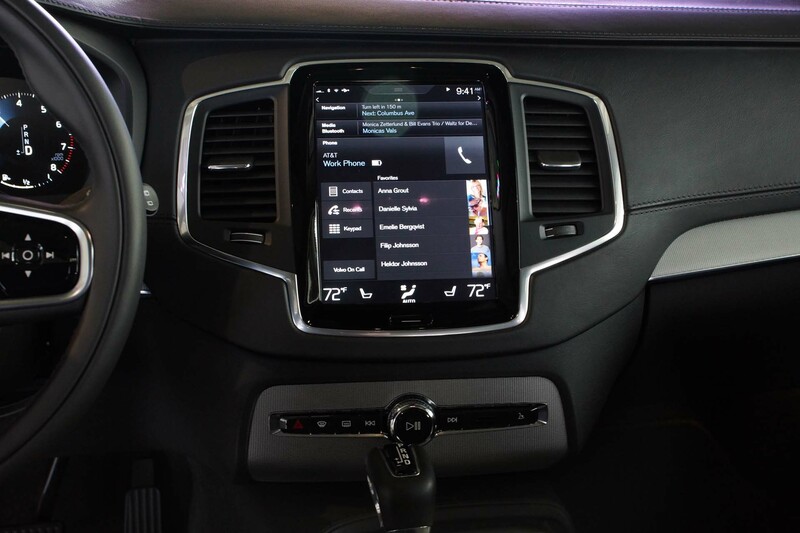 The center console is fitted with a portrait oriented large touchscreen (12.1”) that looks much like an iPad. 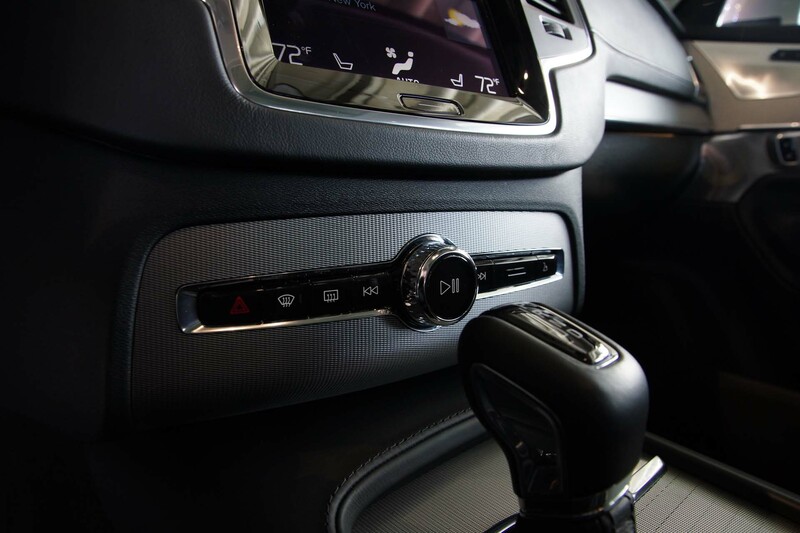 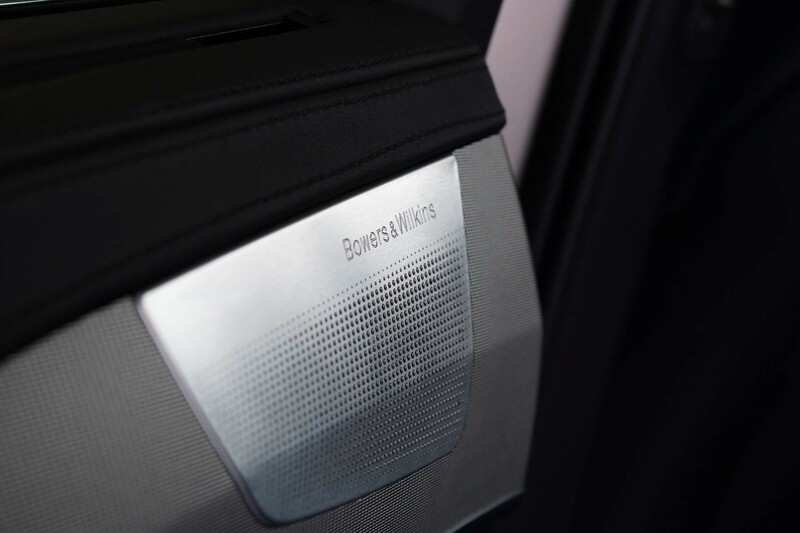 Special attention has been given to the climate control which is equipped with a very high quality cabin filter (an industry first). 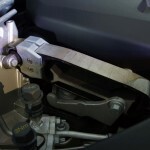 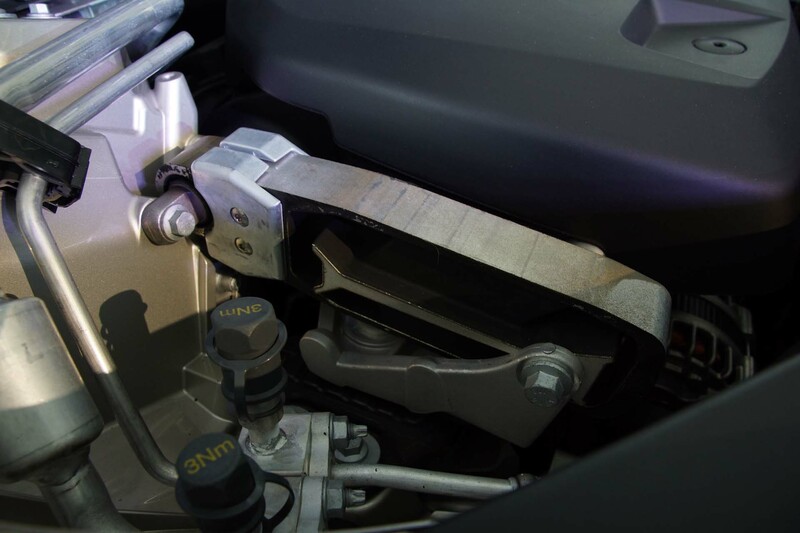 “Its operation must be seamless so the driver can focus on driving” – said the head engineer. 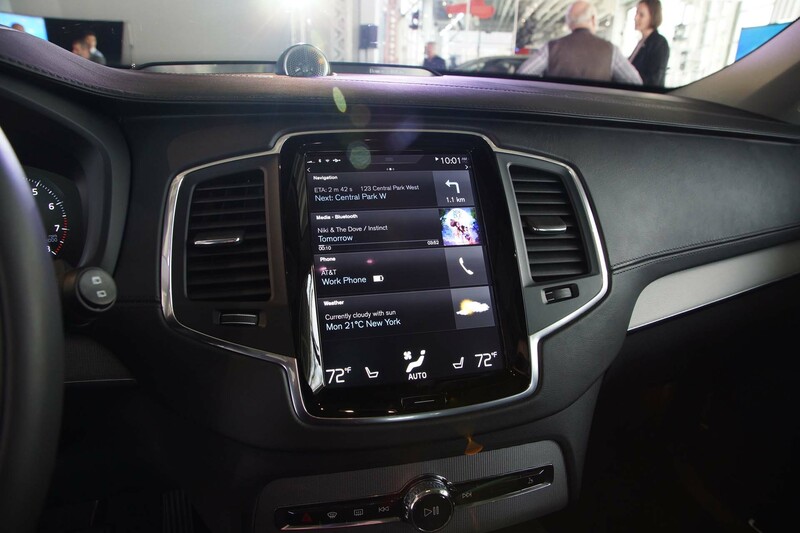 The voice commands are able to understand natural speech and a team of specialists have made sure it works well and able to cope with various accents. 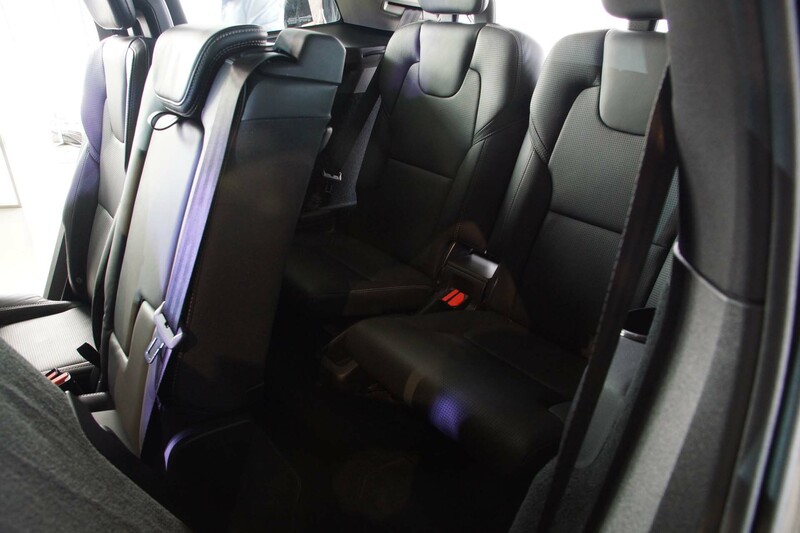 The cabin is constructed with high grade materials and there is plenty of room for all three rows of seating also leaving a very decent trunk behind them. 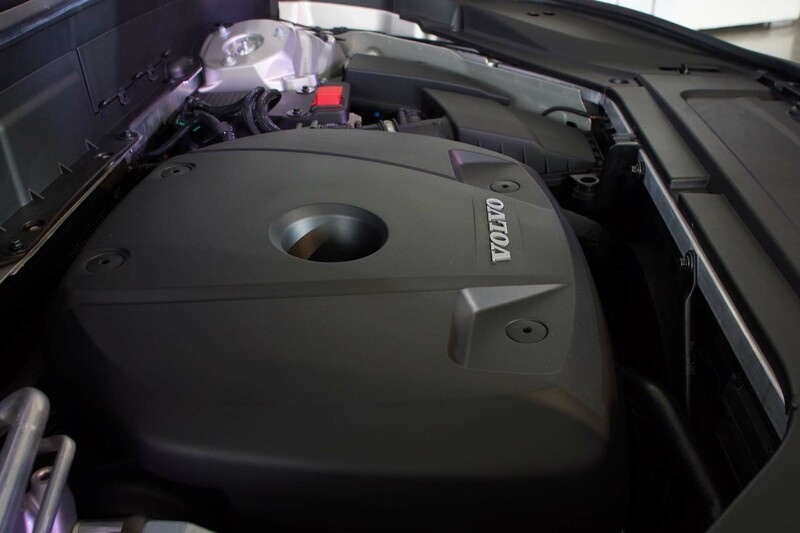 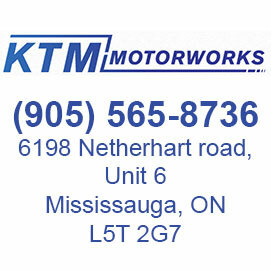 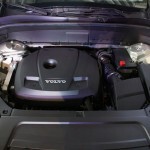 Under the hood, a 2.0L 4-cylinder Turbo engine is in place mated to an 8-speed automatic transmission capable of handling the 320 horsepower produced either on road of off road.